Olive Hill Kennels was established in 1952. 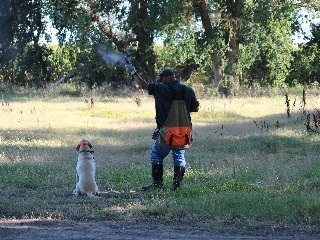 We train hunting dogs for the average hunter who is looking for a good hunting companion throughout the hunting season. The rest of the year, he/she is probably your family pet. We can now accommodate more than 85 dogs in comfortable indoor-outdoor runs. 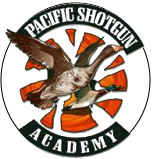 We also provide a variety of game birds to use for training, which helps hold down costs to our clients. Private lessons are offered on Saturday to teach dog owners how to train, maintain training, or correct problems with their dogs. We also own Quail Point Hunt Club, a 2,000 acre licensed hunting preserve that consists of natural cover on CRP land offering ideal conditions for hunting Bobwhite Quail, Chukar, and Pheasant. 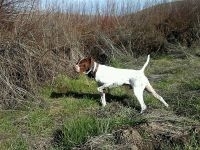 Quail Point provides you with a good place to hunt with your dog, your family and your friends. Open House Dog Training at OHK every Saturday 8am to noon.